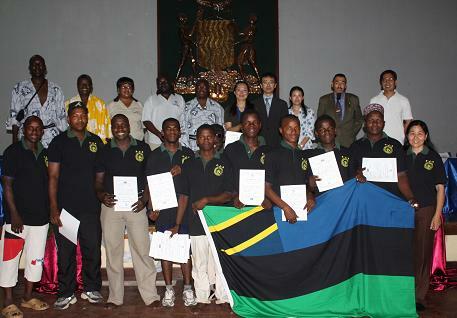 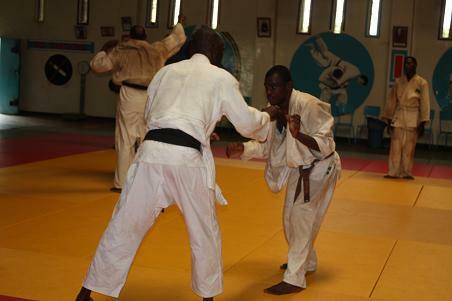 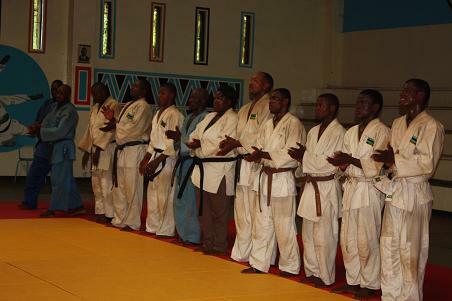 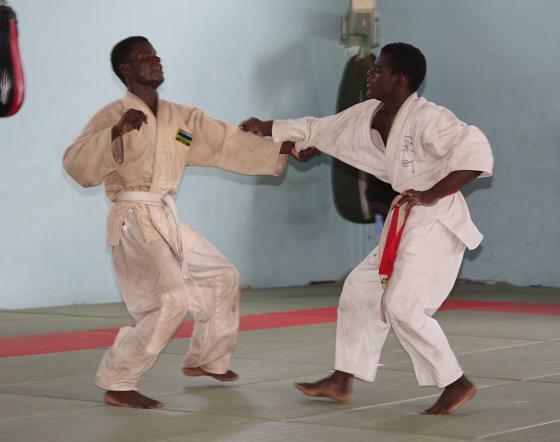 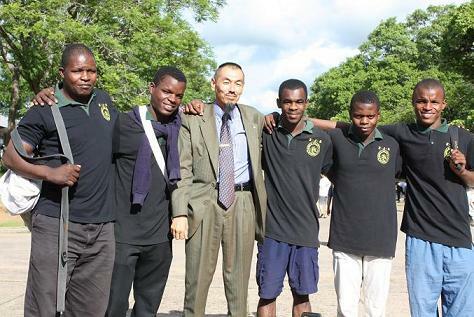 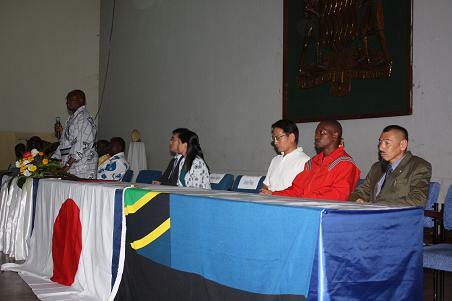 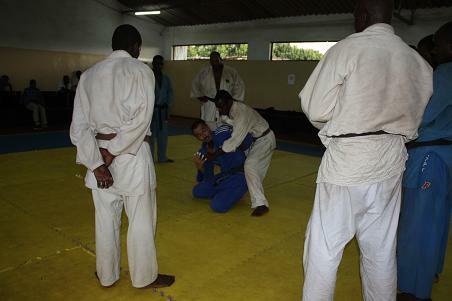 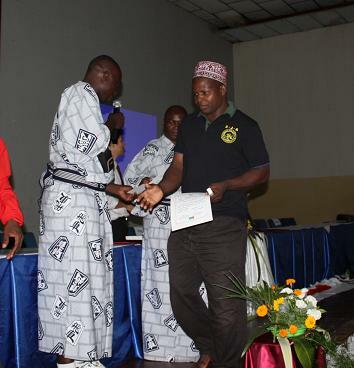 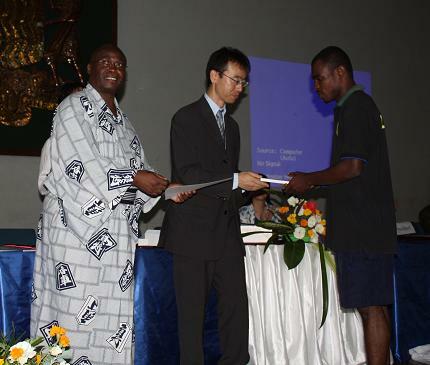 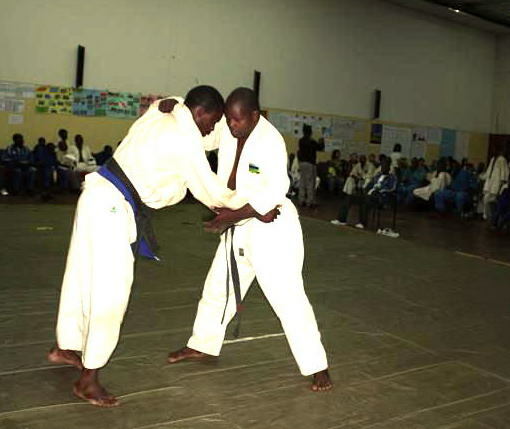 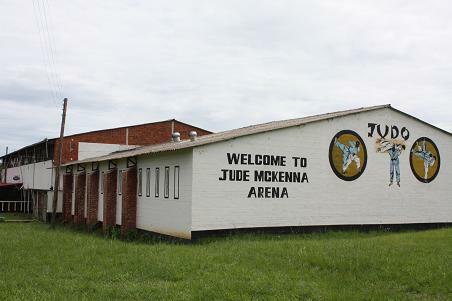 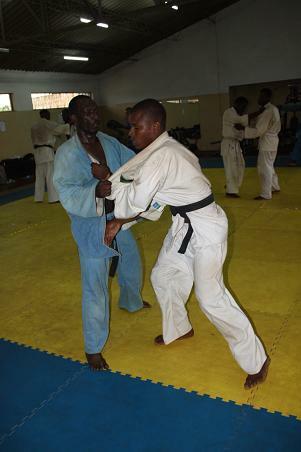 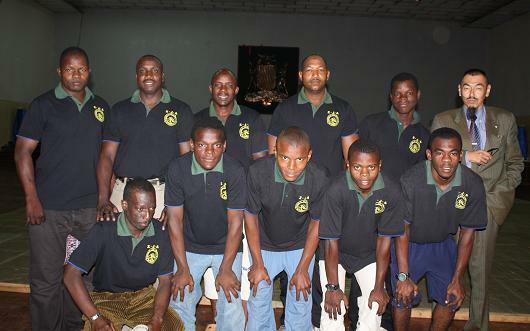 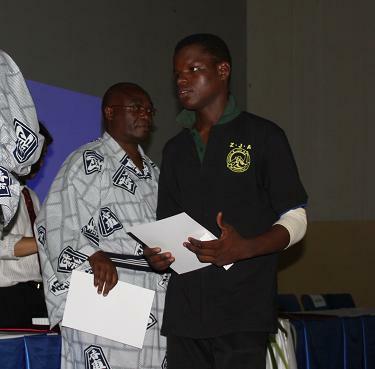 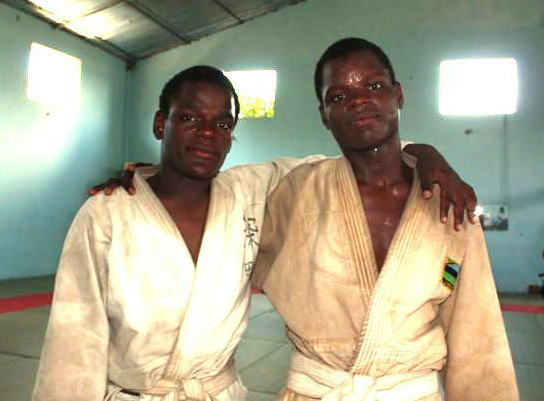 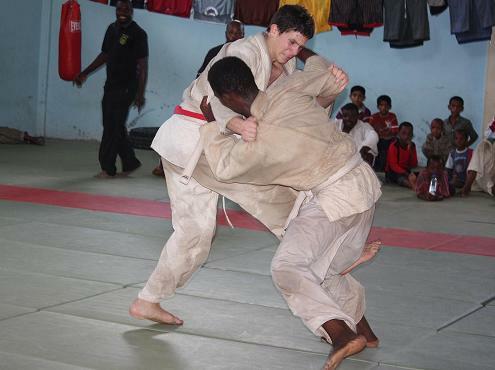 Zanzibar National Team(10players ,2officials) participated for the weight category Zambia National Judo Championship on 12/Dec/2009 at Mulungushi University Kabwe, Zambia. 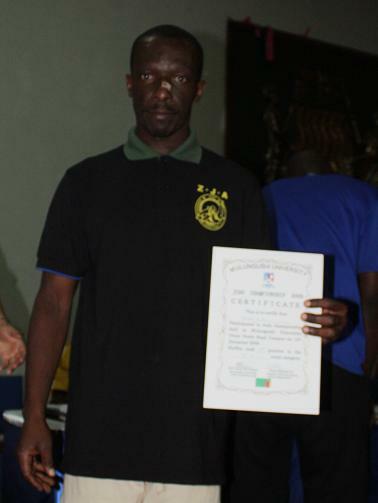 10players competed and all of 10players have got good result and got certificates. 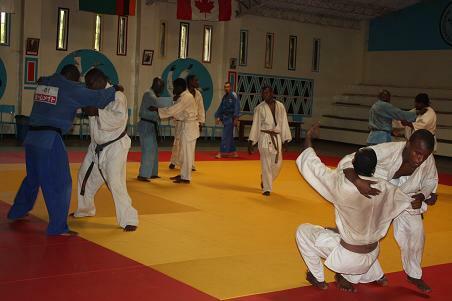 It was very good opportunity for getting confidence for all players and it will be caused development of Judo in this country. 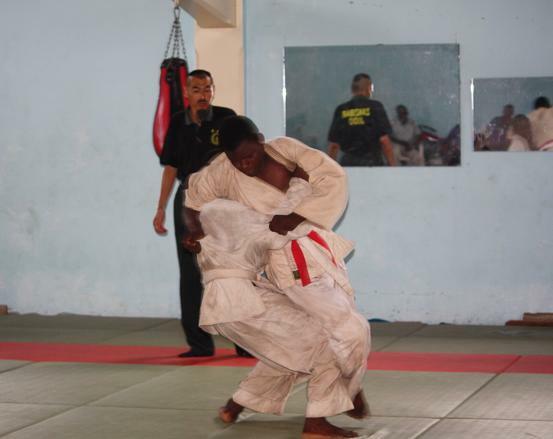 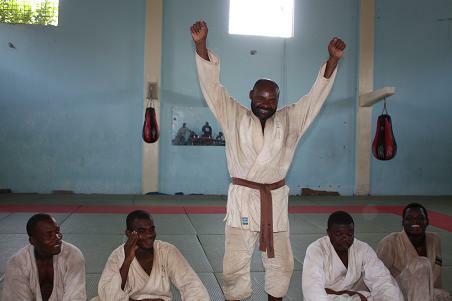 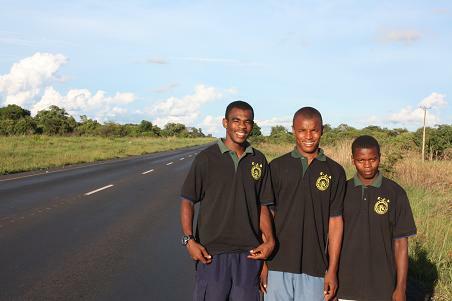 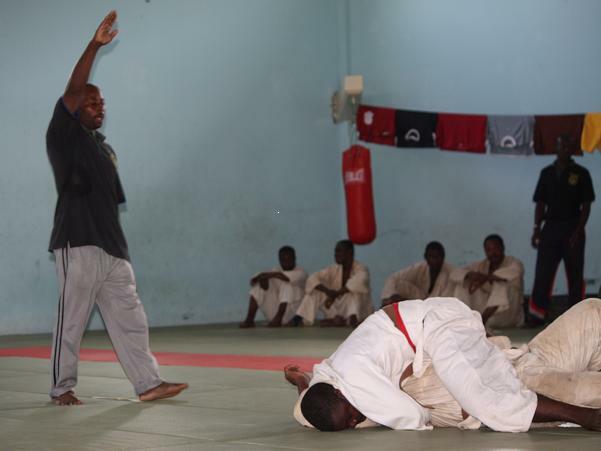 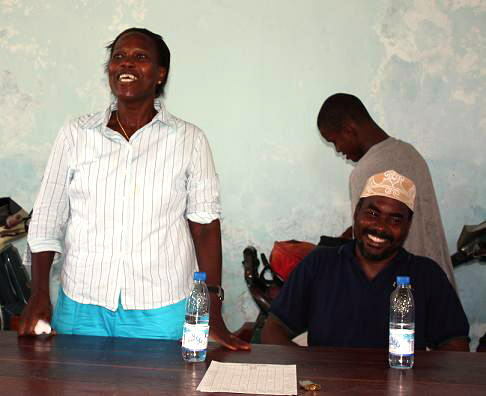 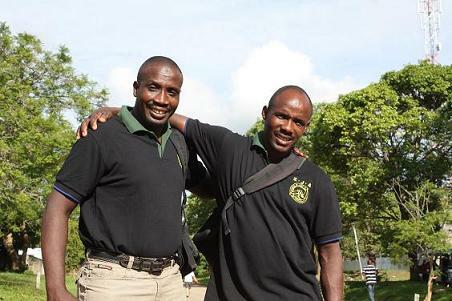 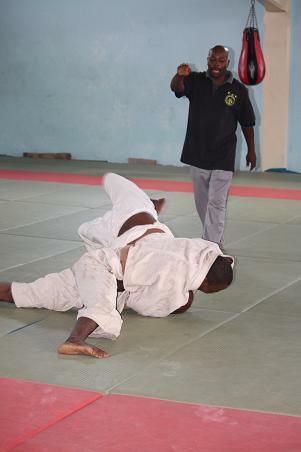 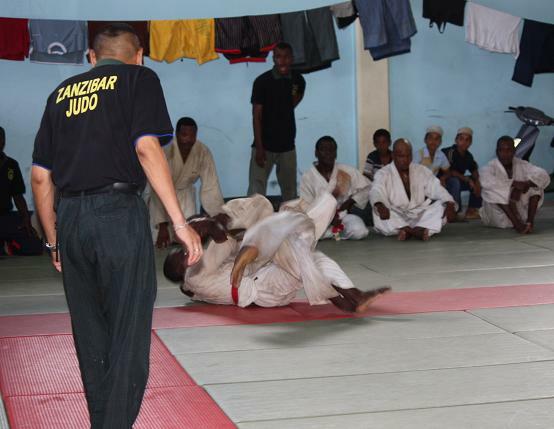 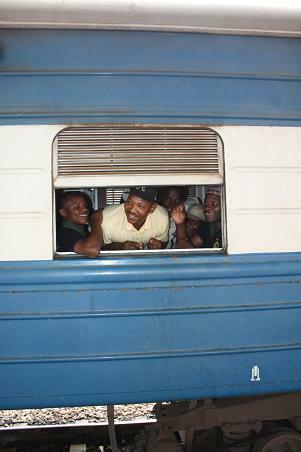 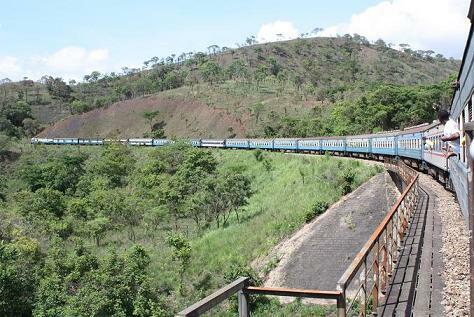 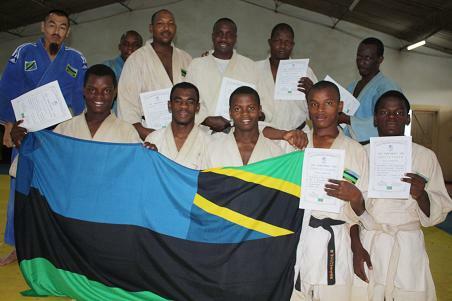 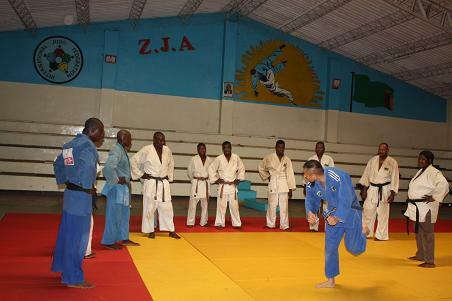 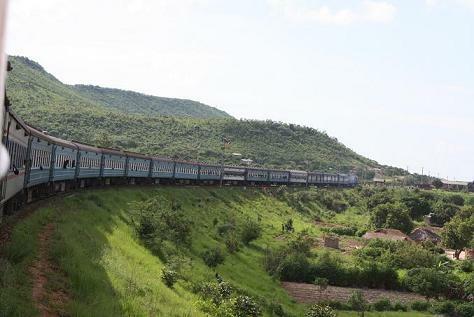 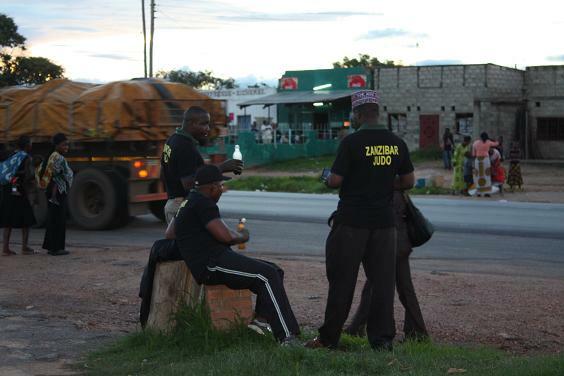 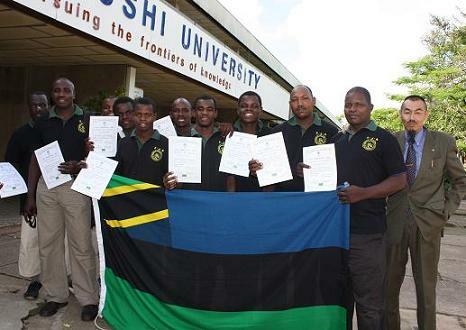 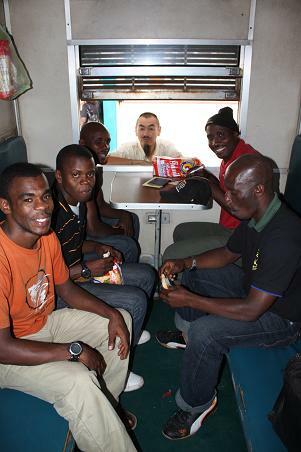 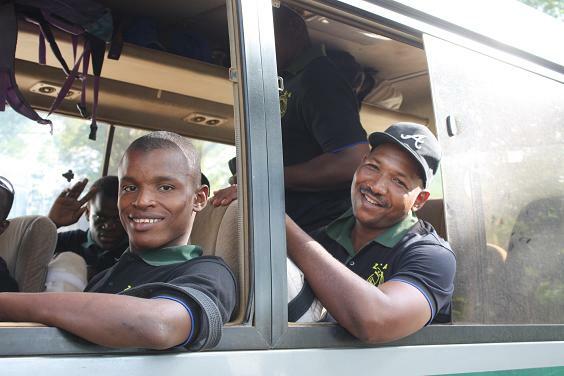 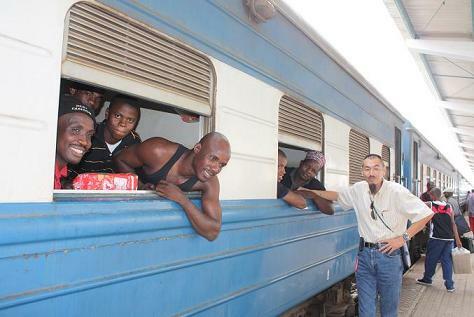 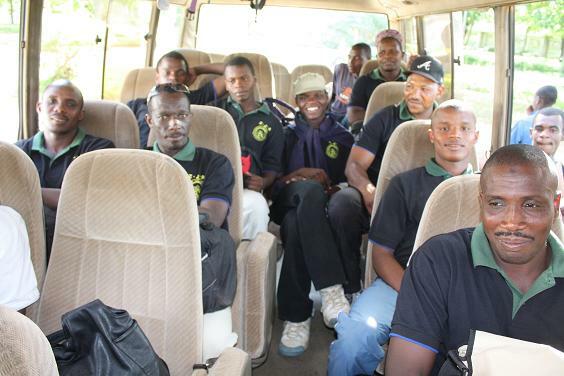 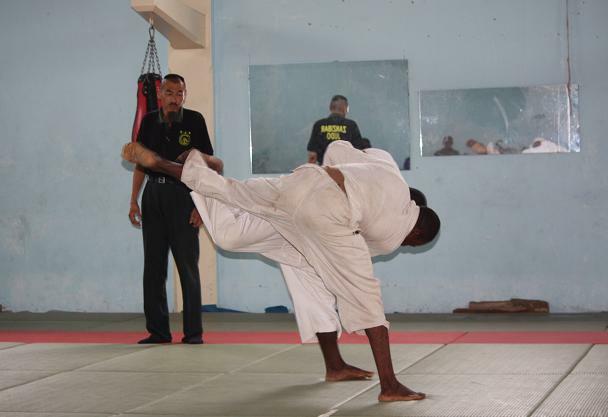 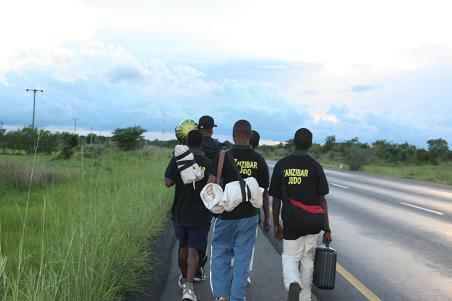 Zanzibar Judo Association send Zanzibar National Team (10players, 2officials) to Zambia, Lusaka for International Training camp with Natinal Team of Zambia. 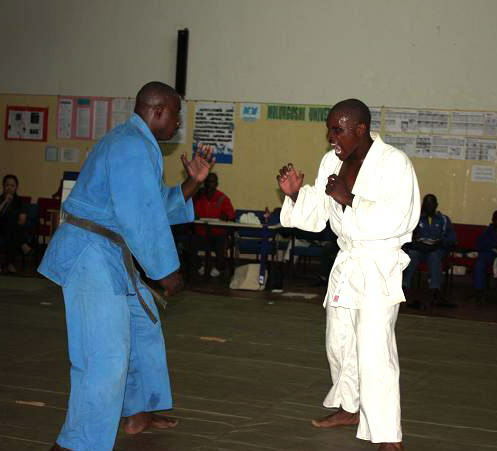 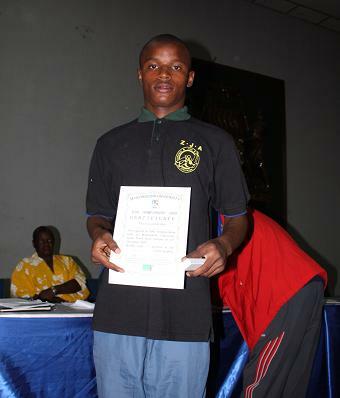 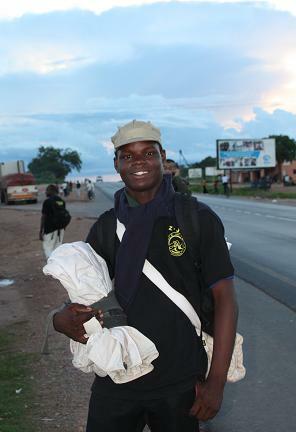 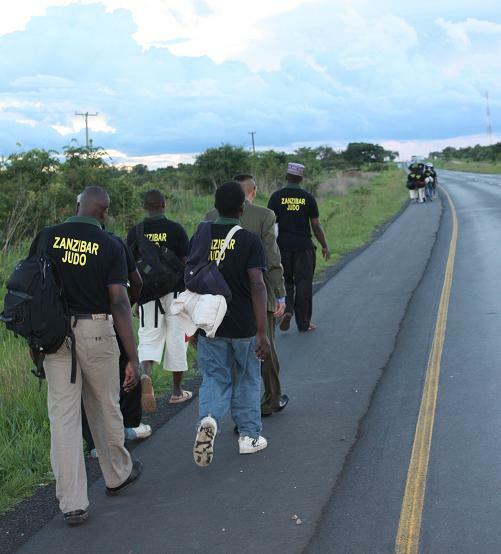 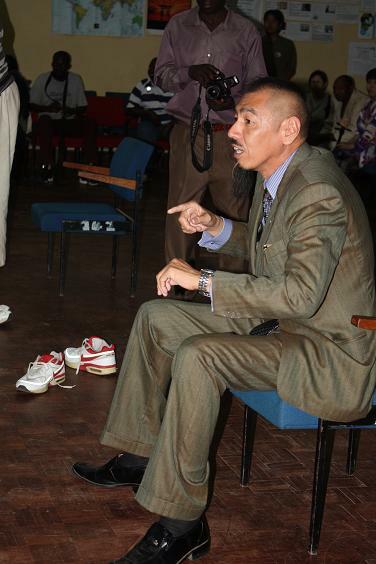 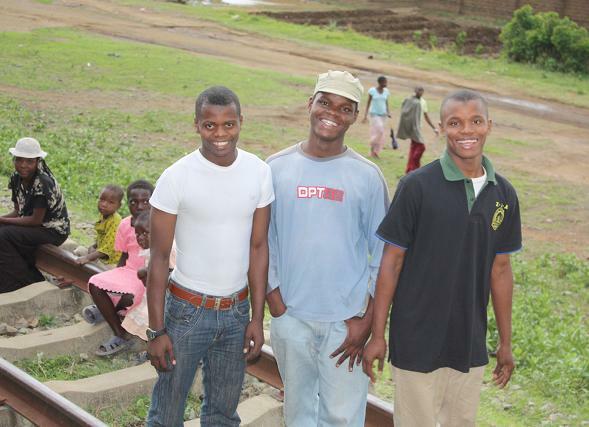 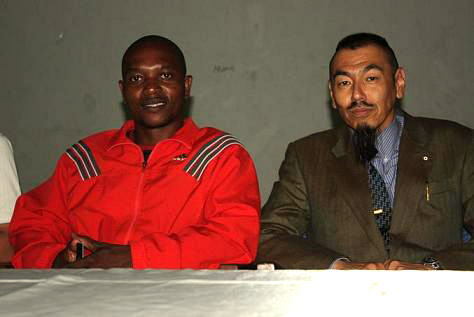 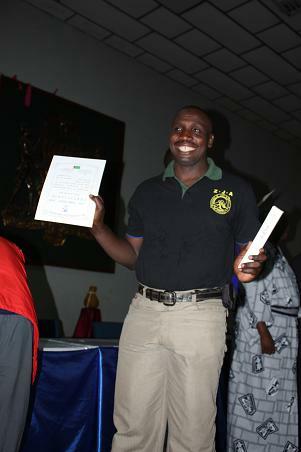 on 27thDecember 2009 at Mlandege Dojo. 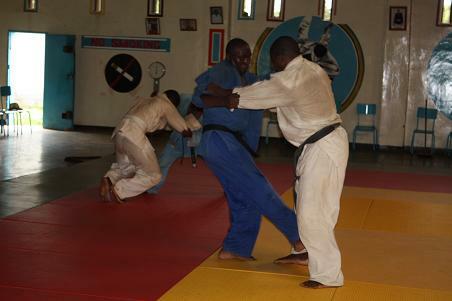 1st Dan (Black Belt) 3persons passed. 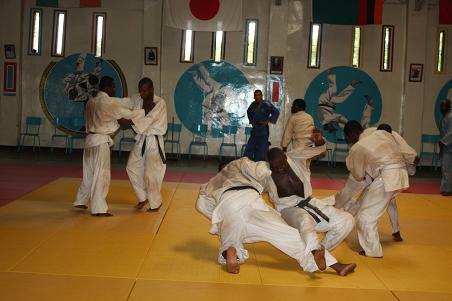 1st Kyu (Brown Belt) 3persons passed. 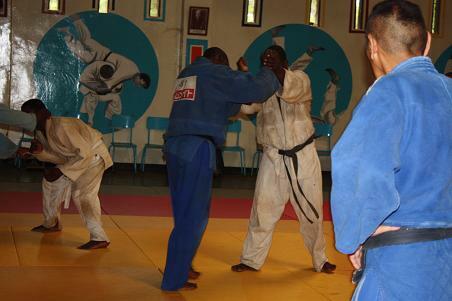 Those players will take examination of Kata. 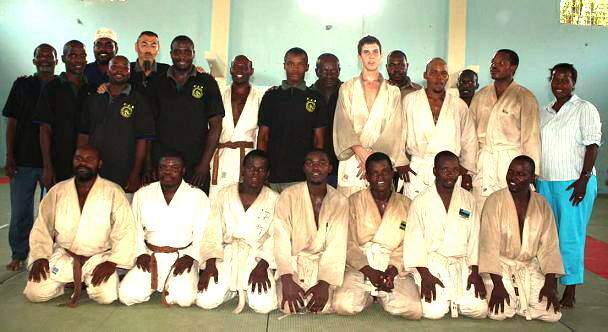 After passing Kata, they will get Black Belt and Broun Belt from ZJA. 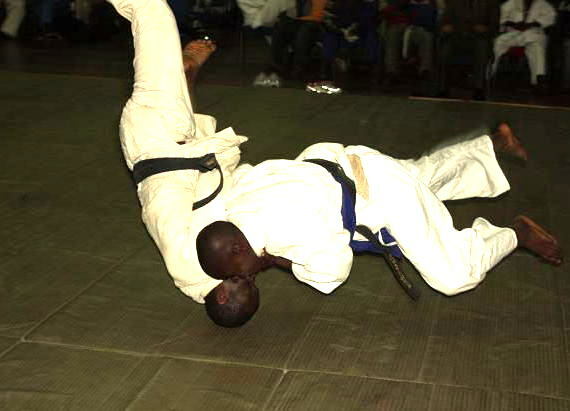 Judo is very good sports with deep respect.